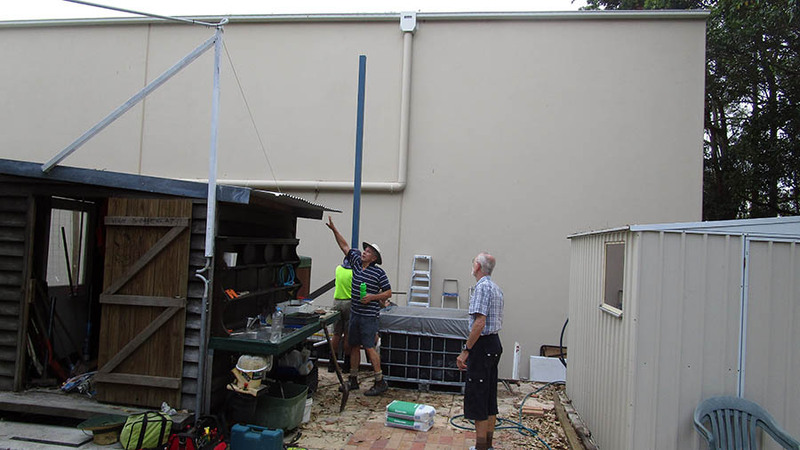 Building a better and happier tomorrow. 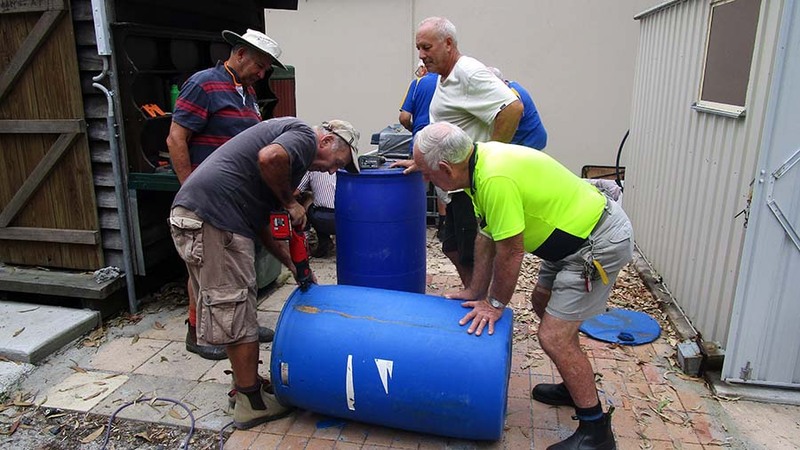 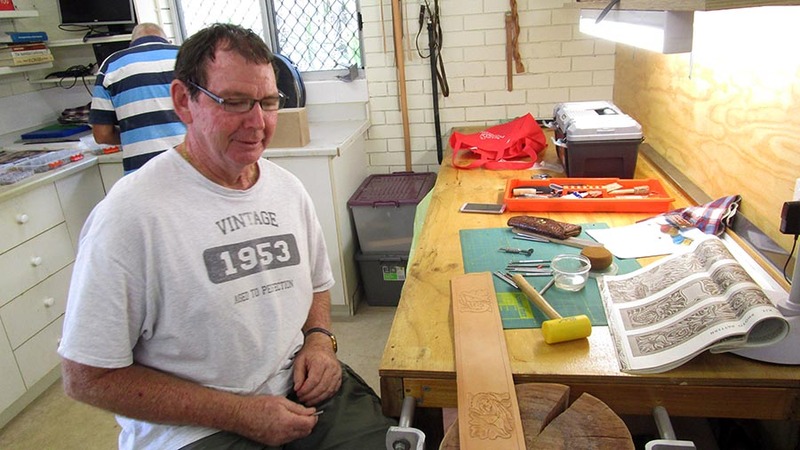 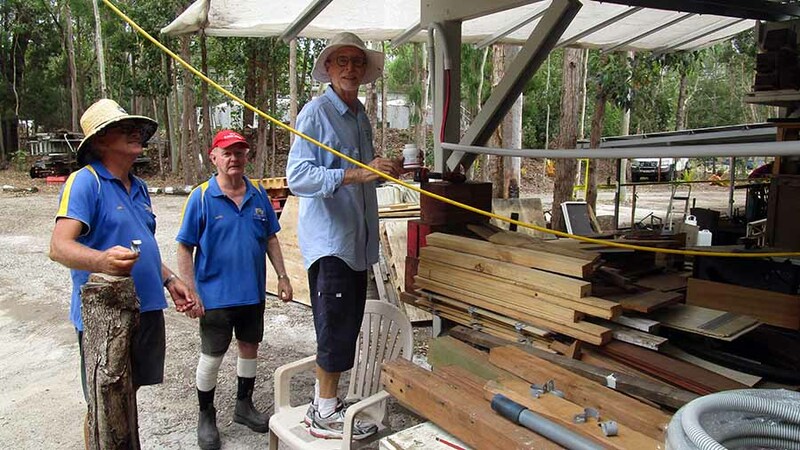 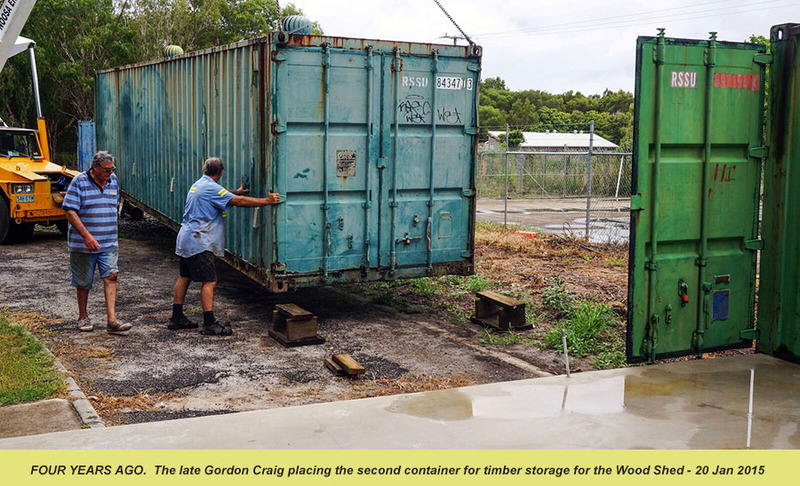 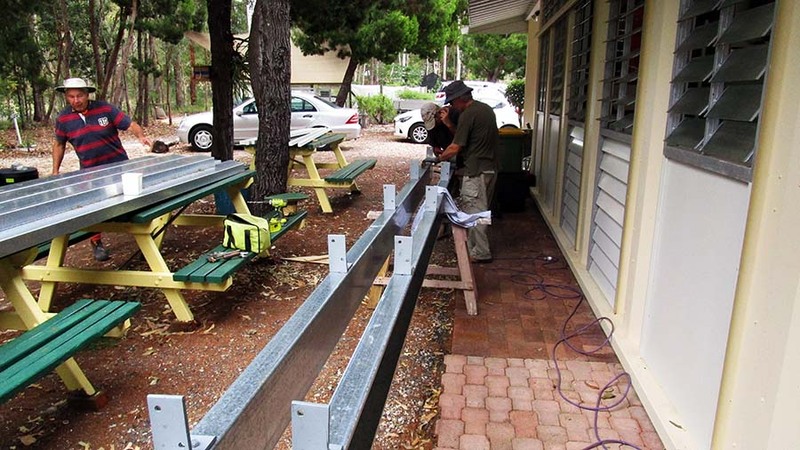 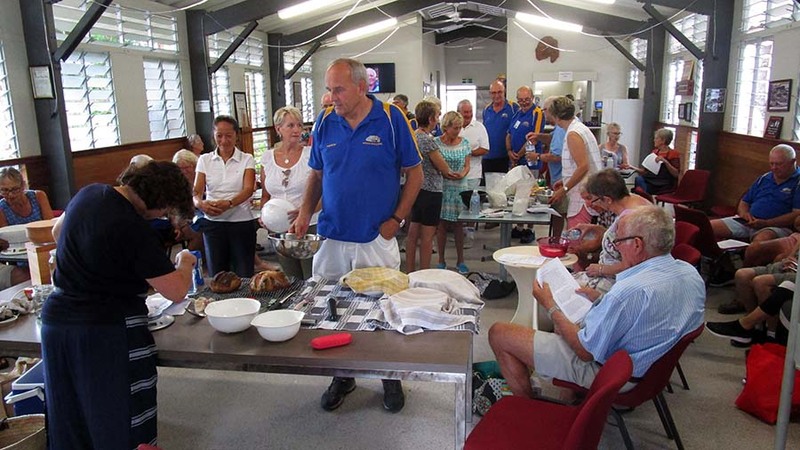 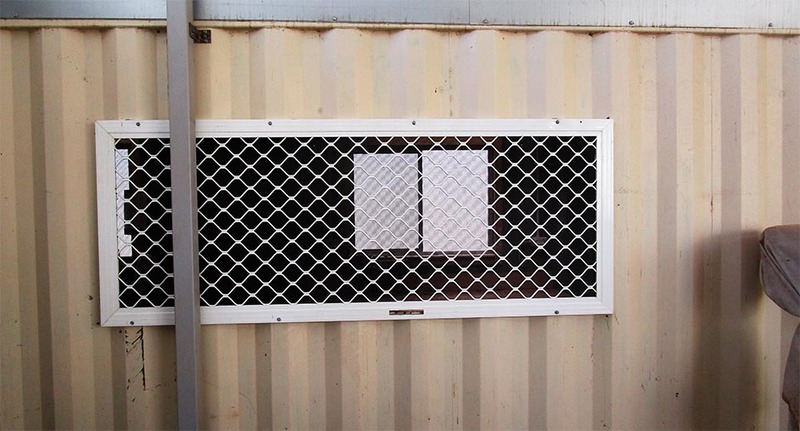 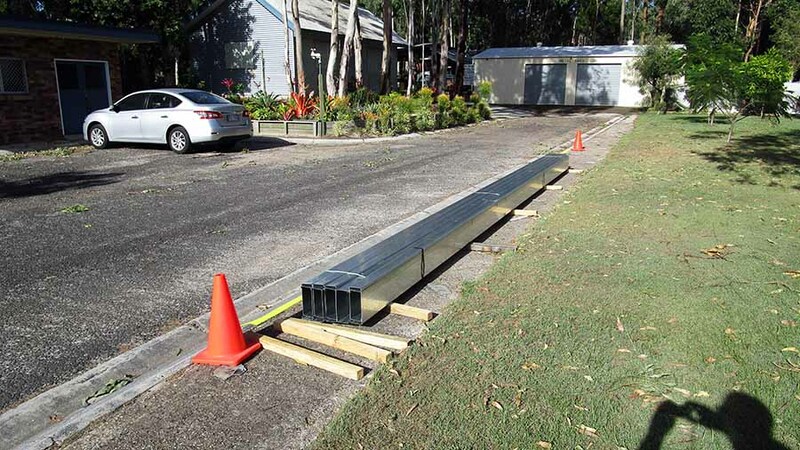 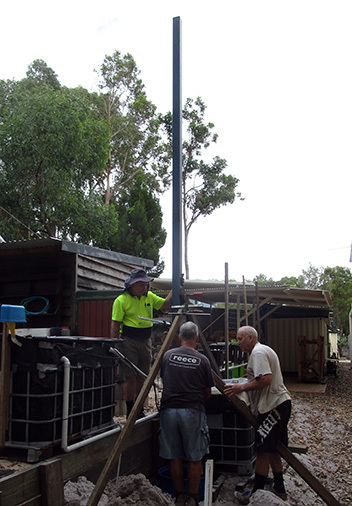 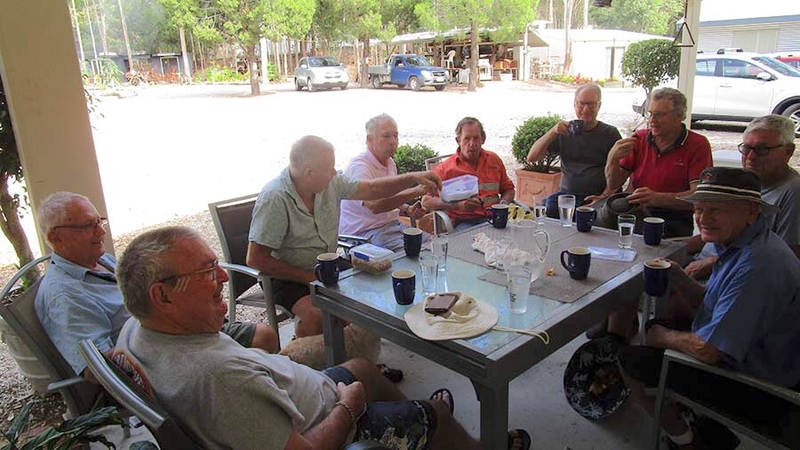 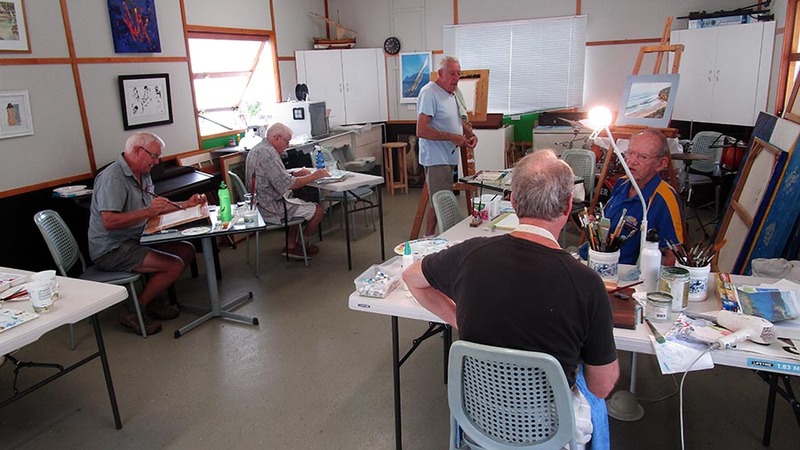 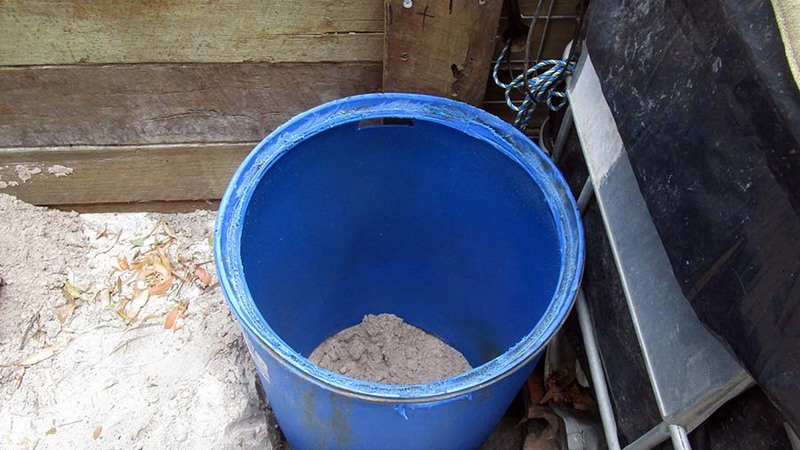 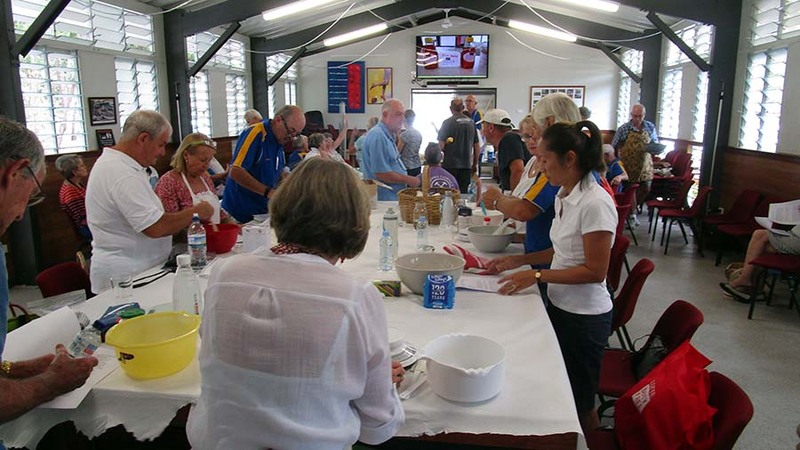 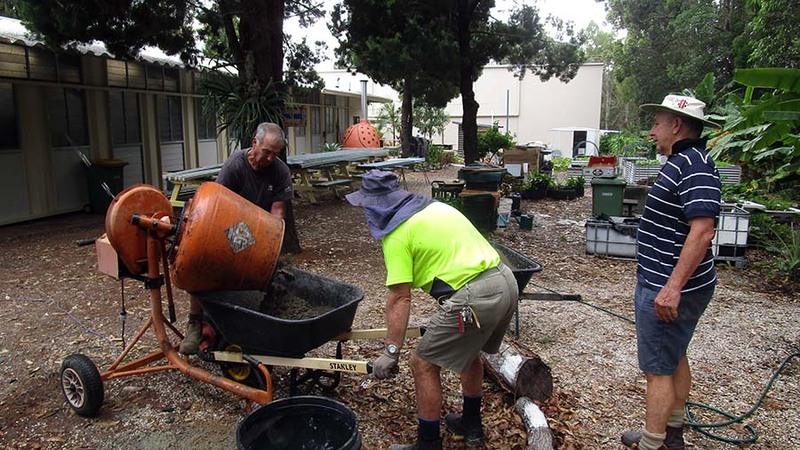 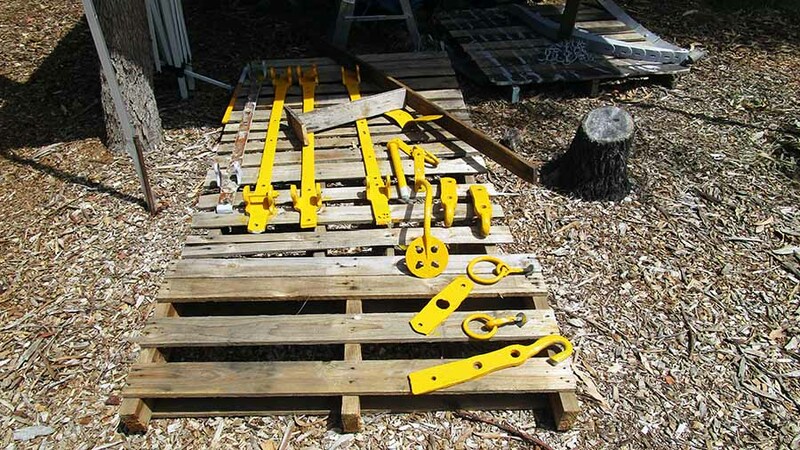 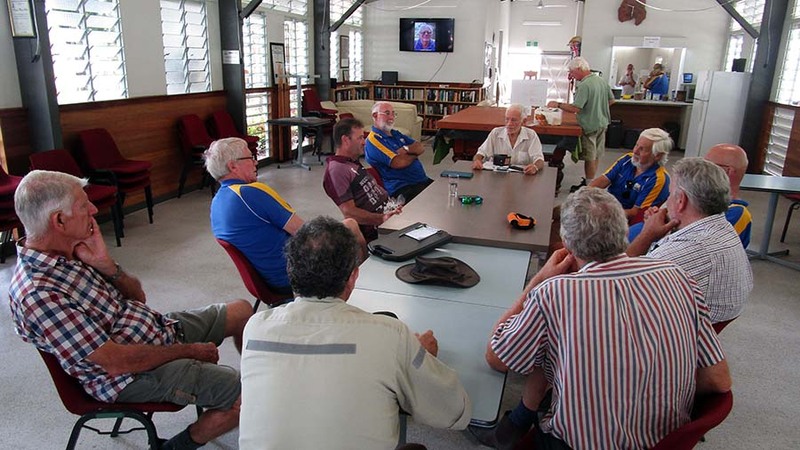 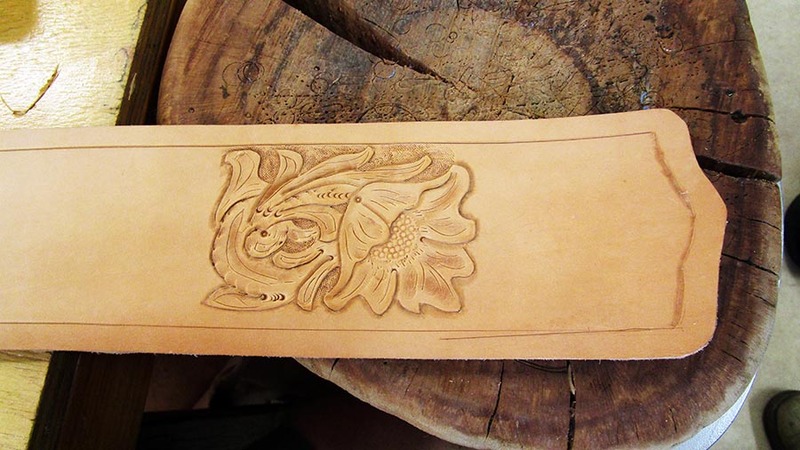 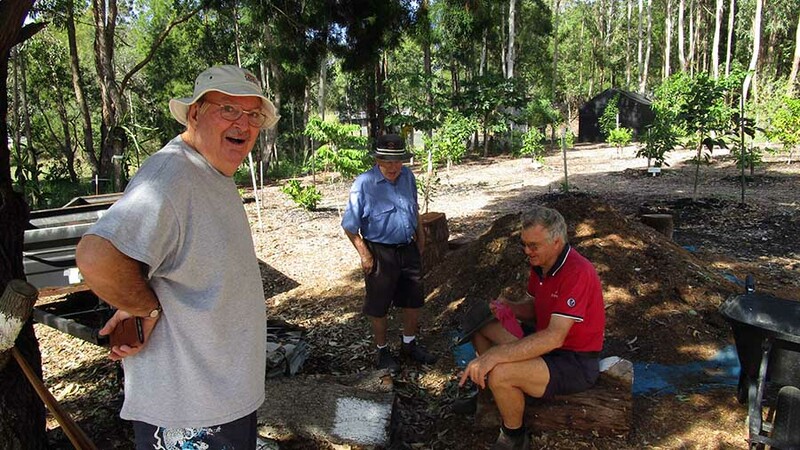 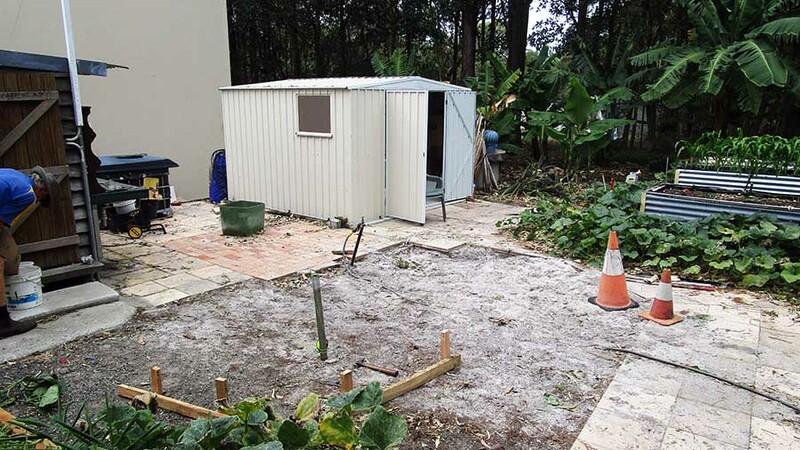 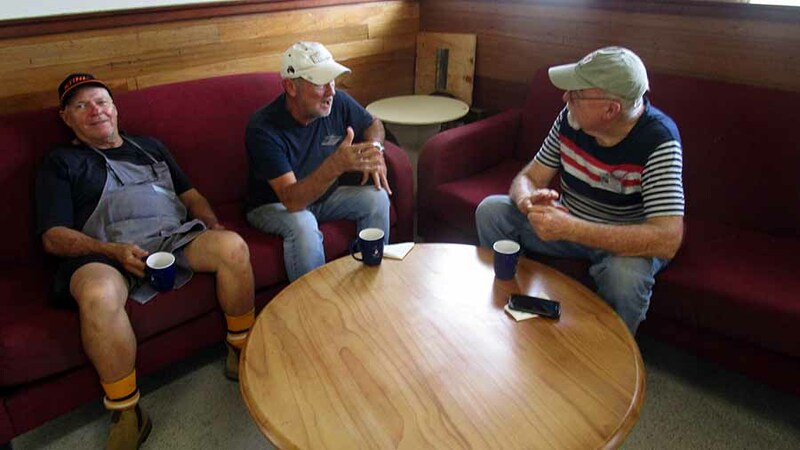 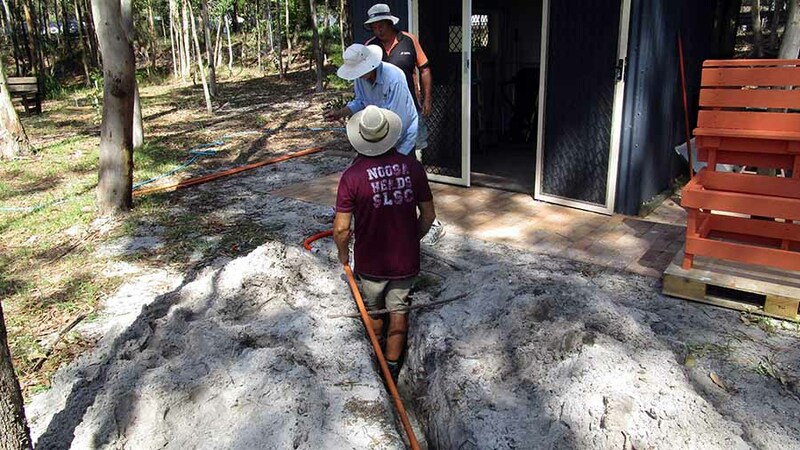 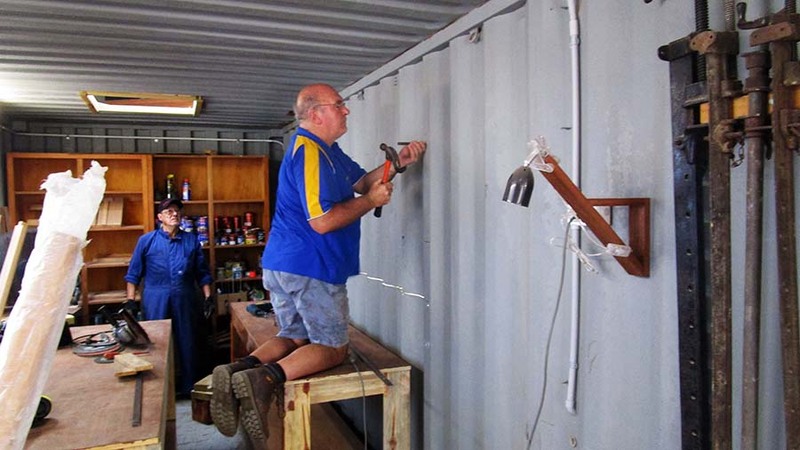 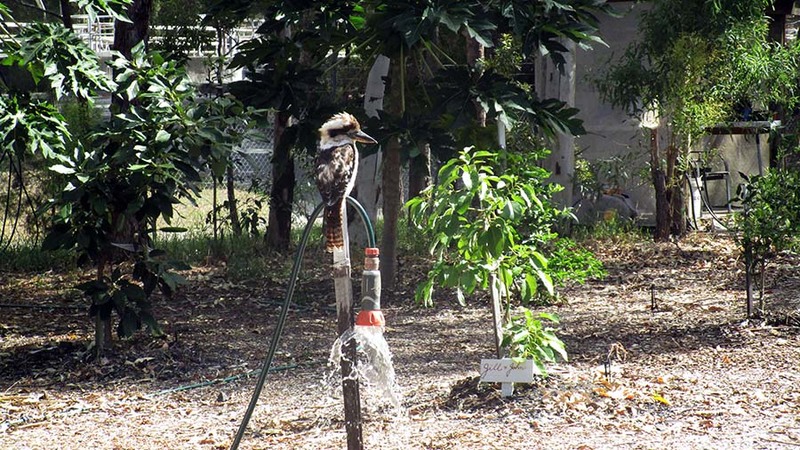 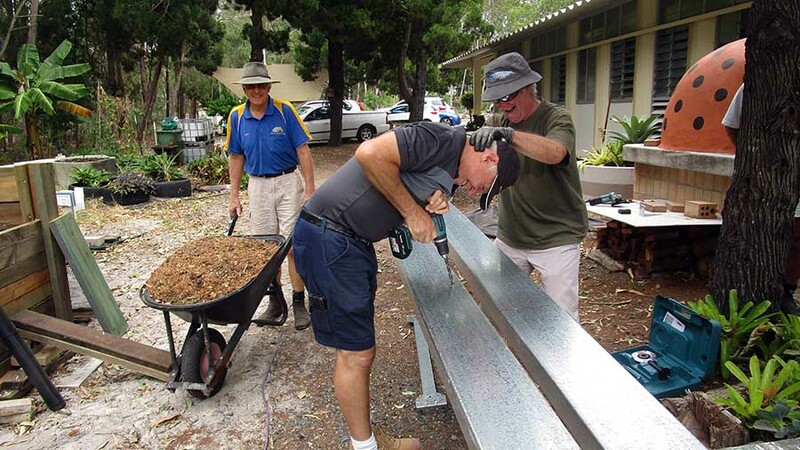 The Noosa Men's Shed provides a venue for the men of Noosa to gather in an environment of traditional Australian "mateship". 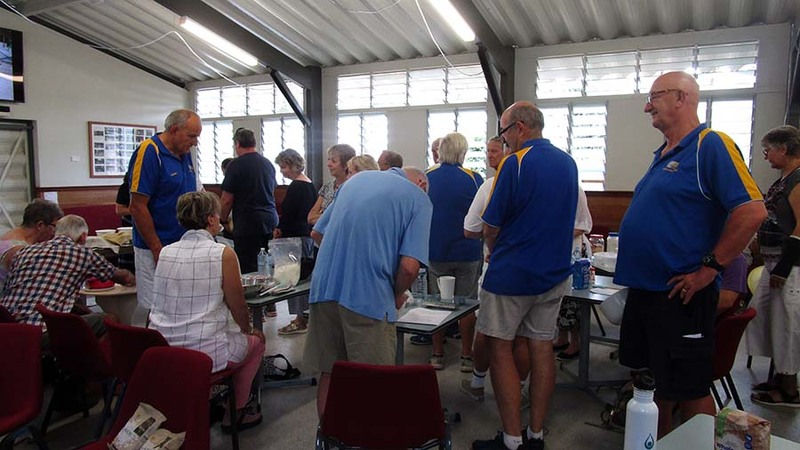 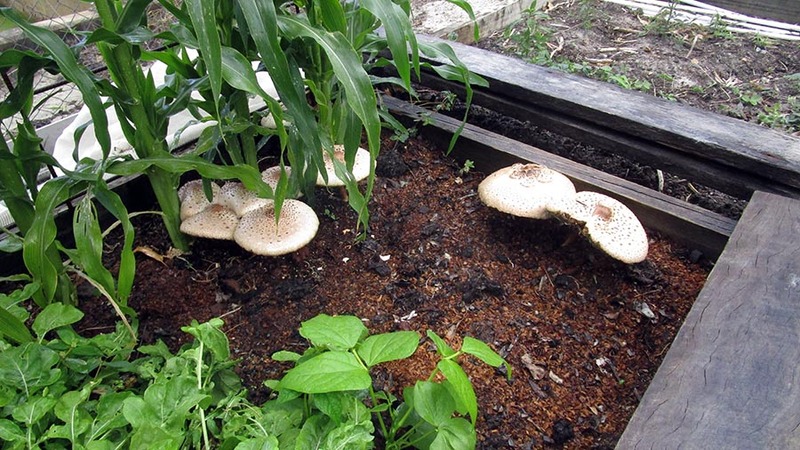 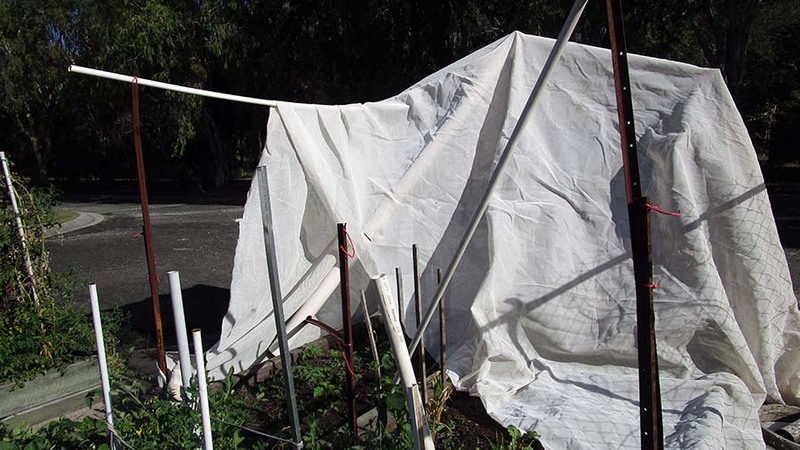 It aims to advance the health, well being and social inclusion based on individual interests of the members. 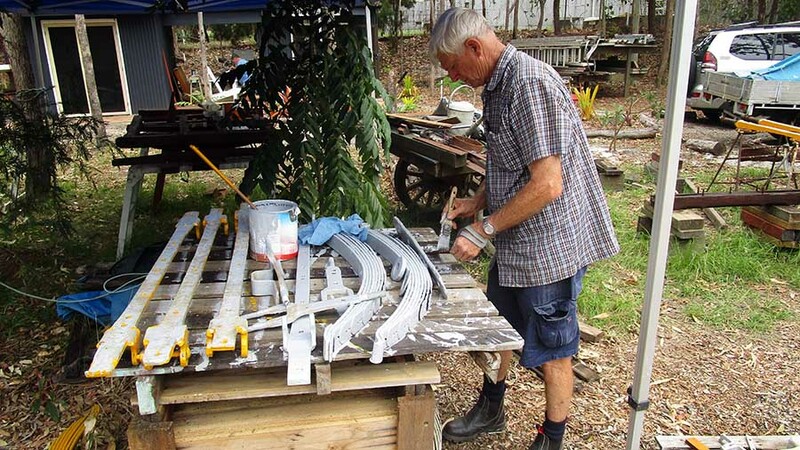 Put your name down on the notice board in the Long Shed. 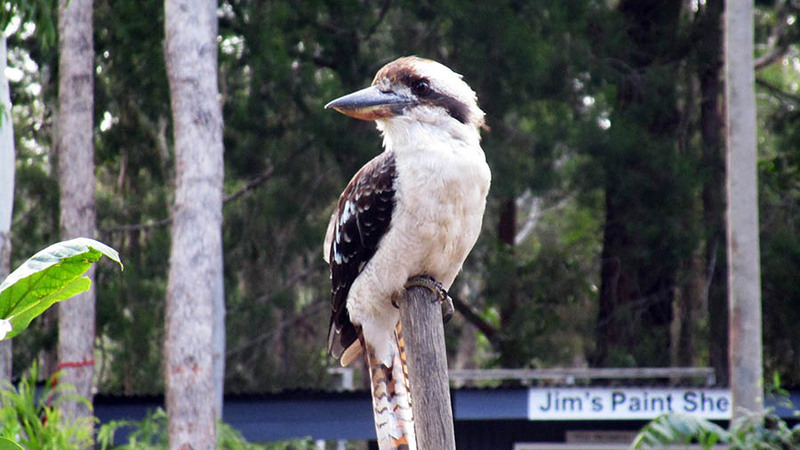 The latest Members Bulletin from AMSA.